 Q: What’s that mean – “10 3DS games maximum for each flashcard”? Notice: we have been notified that the first stock will be sent to us in 1-2 weeks. stay focused, more info will be released here soon later. put up to 10 3ds roms in the micro sd card, if you want to play more 3ds games, you can just use another micro sd card or replace the old ones. 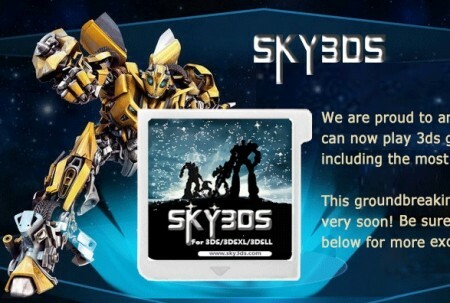 And another, the pics of the sky3ds package will be released soon.